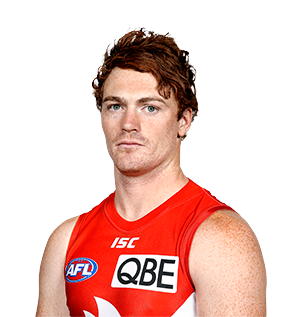 Sydney forward Gary Rohan is expected to be sidelined for the next three weeks after undergoing surgery to repair a broken hand. 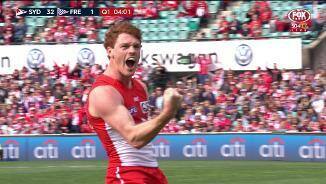 Star forward Gary Rohan has cleaned up in the AFL Coaches votes, collecting a perfect 10 from his explosive performance at the SCG on Saturday. 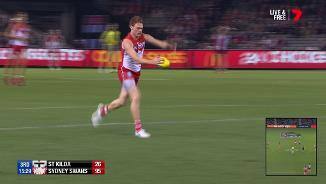 Sydney forward Gary Rohan has been ruled out of Sunday's clash with the Brisbane Lions as he recovers from a horror fall against Carlton last week. The 26-year-old will again be an integral member of the Swans’ forward line in 2018. The manic pressure he applies on defenders is invaluable in the modern era but he also brings plenty to the table in front of goal. 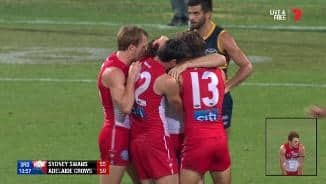 It will be hard for the Swans faithful to forget the match-winning goal he banged home against the Essendon Bombers in Round 14 last year. The small forward signed with the Swans in the 2009 National Draft. Draft history: 2009 AFL Draft 1st round selection (Sydney) No. 6 overall.